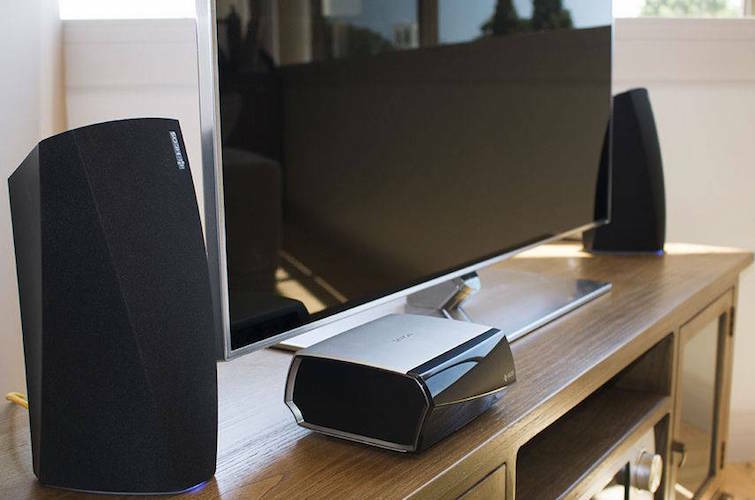 The Denon HEOS LINK has a subtle yet stunning sleek gray exterior along with a modern shape to match with your existing sound system. 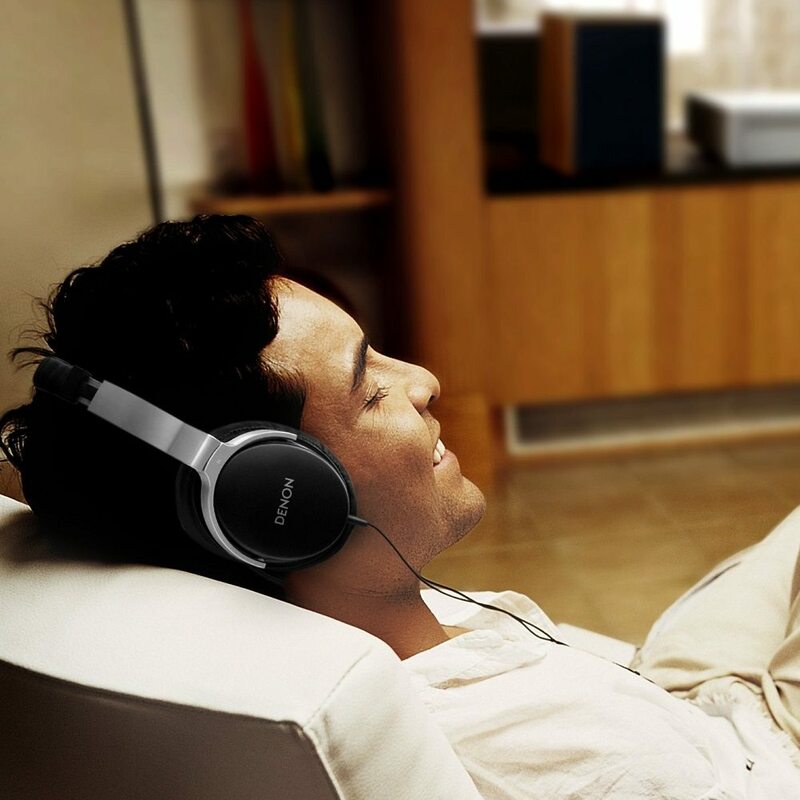 The Denon AH-D510R Headphones are part of Denon’s Elite Mobile Series over-ear headphones. It’s a classic Denon design and an entry-level headphone that offers great value at an unbeatable price. 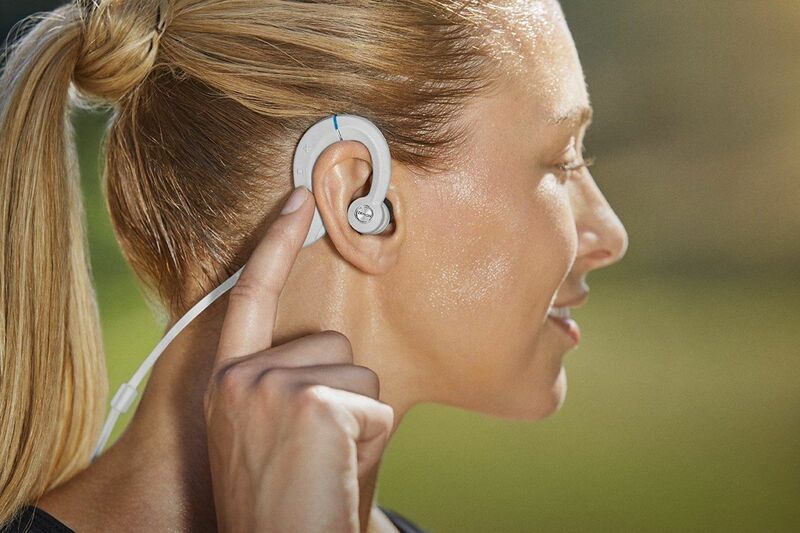 Get your sweat on without missing a beat with the Denon AH-C160 Wireless Sport Headphones. Contouring around your ear, this audio system stays in place no matter how you move to the beat.